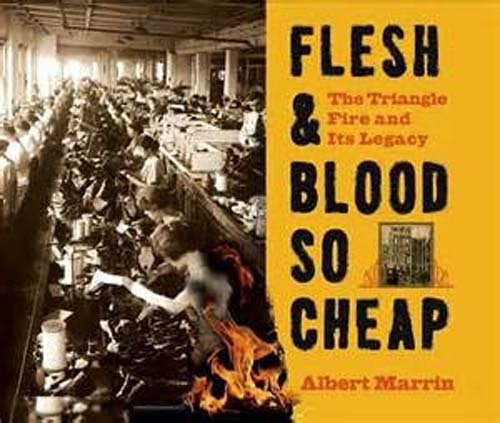 The story of the Triangle Shirtwaist Factory fire where over one hundred young girls died because they were locked into the factory to keep them more productive. It is also the story of Jewish and Italian immigrants trying to make a new life in America. For older readers.